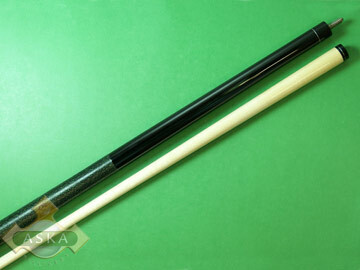 New Falcon Vibrant series cues. Simple in design and solidly constructed with the same CNC manufacturing procedure, these entry level cues play just as solid as any other advanced Falcon cues but with affordable price. 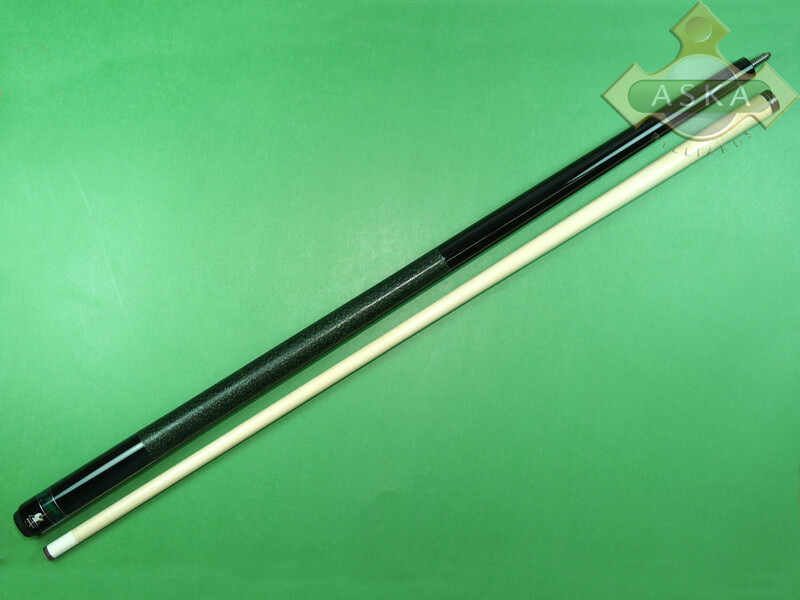 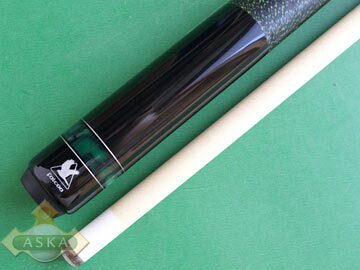 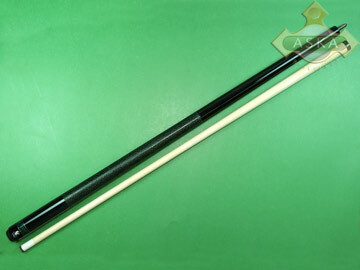 Now everyone could enjoy playing with a great cue.